THESE CLASSES COVER THE BASICS OF WHAT THE DIFFERENT BEES ARE IN THE HIVE AND HOW WE GET HONEY FROM THEM. WHEN I STARTED BEEKEEPING 25 YEARS AGO, THERE WERE FEW BOOKS ON THE TOPIC, AND I DID NOT KNOW ANYONE THAT WOULD TEACH ME. THAT IS WHAT MY CLASSES ARE ABOUT, YOU, BEING ABLE TO ASK QUESTIONS, AND SEE WHAT WORKS FOR ME. WE ALSO CAPTURE SWARMS IN THE SPRING. 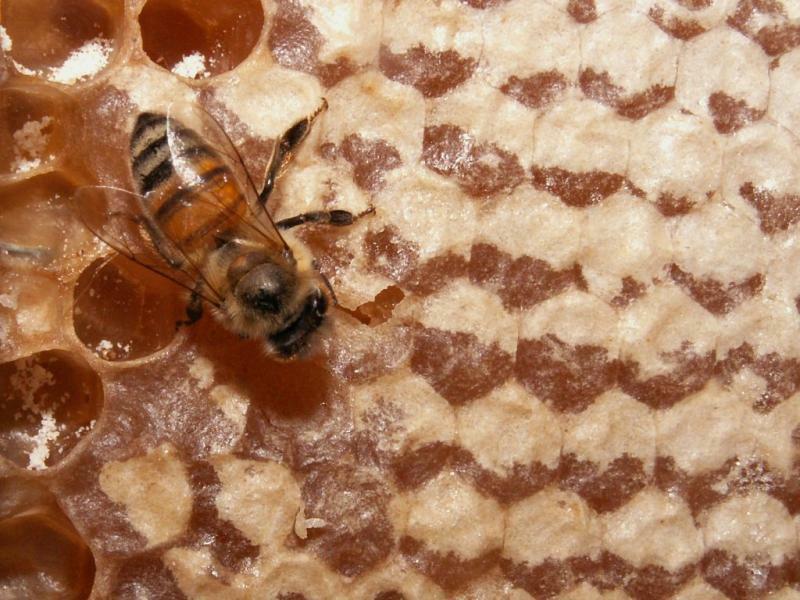 BEES THAT SWARM HAVE A MUCH GREATER CHANCE OF SURVIVAL IF A BEEKEEPER GATHERS THEM.